Helping healers help the world through their life’s work. This course is open to everyone who is seeking to build a client practice and be in service to others. 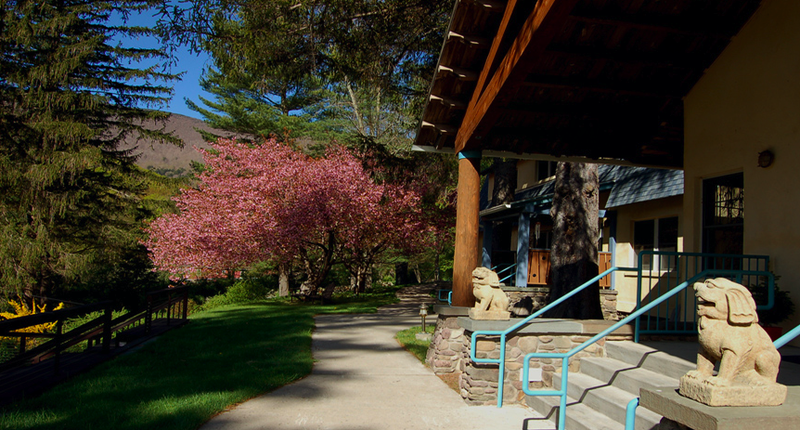 Menla retreat center is a serene sanctuary located in a 320 acre valley in the Catskill Mountains of New York, approximately 2.5 hrs from New York city. Visit www.menlamountain.org for more information. Workshop Rate:Only $550 if you book before October 8th! 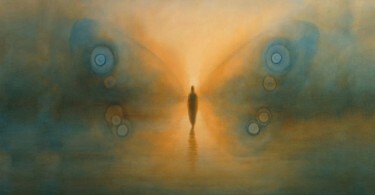 As you step fully onto your highest path, being of service to others in their own healing, there are additional tools that can enhance your ability to connect more fully with people to be in action on your soul’s journey. How can you take the wisdom and methods you’ve learned and offer them as a service to others with integrity, power, and certainty? This course will open up new ways of creating abundance by removing energetic barriers to being fully visible in the world and manifesting a rich and deep client practice. It is an entire approach to give you not only the tools, but the certainty of how to step out into the world fully embracing your path. 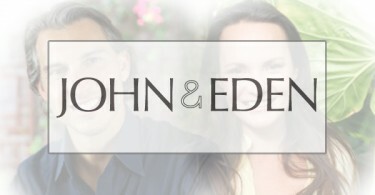 Led by Four Winds Light Body graduate and nationally-known Life Coach, John Germain Leto, this course is designed to have you attract your ideal clients with grace and ease. Learn the practical steps to fulfilling your soul’s journey through your life’s work. To have the practitioners remove any energetic barriers to being fully visible and known in the world and to activate their highest destiny of being of service. To have you develop a specific focus for your practice so that it informs how you talk and present what you do. That precise language will enable you to attract your ideal clients in a way that doesn’t require active pushing. To create a community of successful practitioners who stand in certainty and receive ongoing support in stepping fully onto your highest path. We’re going to win by doing this together. $625 thereafter. Price does not include accommodations/meals. 4 Days of Energetic Clearing, Practical Information, and Activation. Only $550 if you book before October 8th! $625 thereafter. Price does not include accommodations/meals. After registration you will be given a link to book your accommodation and meal package direct with Menla at special workshop pricing.